Utricularia striata Leconte ex Torr. State-listed endangered species in MD. State-listed Threatened species in MA and NY. State-listed species of special concern in CT. 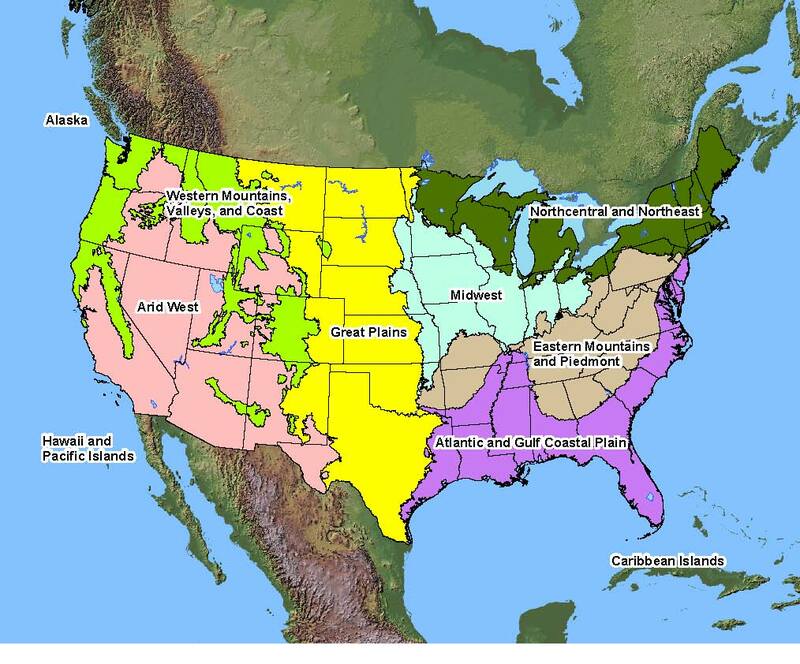 Native Distribution: Gulf Coast states, OK, AR and Atlantic Coast states from FL to MA.